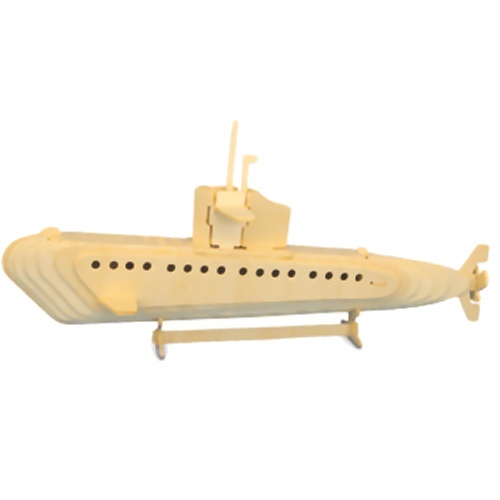 Build your own wonderful Submarine 3-D model with this wooden construction kit. This model comes ready to assemble, made from pre-cut plywood sheets. Slot the individual pieces together, following the numbering system in the instructions. These kits have great educational value as well as leaving you with a great model as an end result.